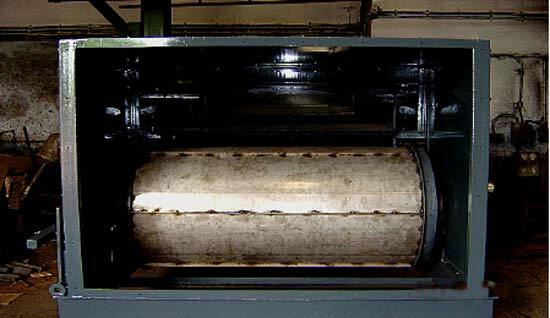 EZ Drum Separators are primarily designed and manufactured as low field intensity separators. They have an open magnetic system with the magnetic poles located in one plane. 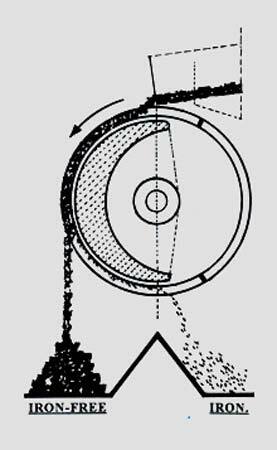 Low field intensity separators are employed for separating iron particles from bulk material whenever foreign iron disturbs the subsequent process sequences. It is also used for removing or enriching strongly magnetic content of dry minerals. On permanent drum separators rectangular magnetic blocks generally made of sintered hard ferrites are radially magnetized and mounted on a soft iron plate. The magnetic drum is connected to a rigidly fixed shaft, the position of which is adjustable. 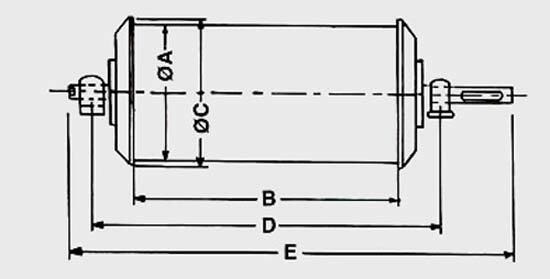 The outer drum made of high-grade steel or manganese steel rotates around the axis supported on roller bearings. We can also offer high intensity Drum Separator.